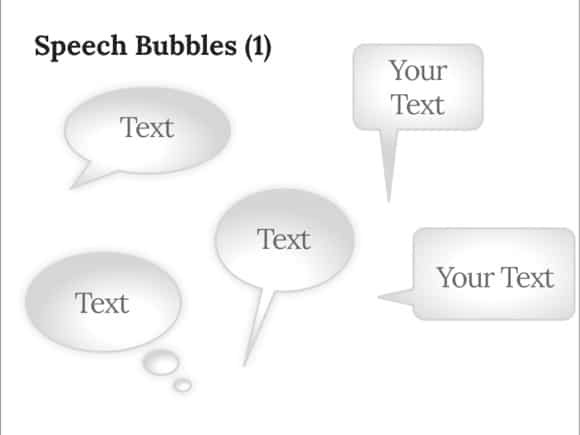 Speech bubbles PowerPoint template - FREE! 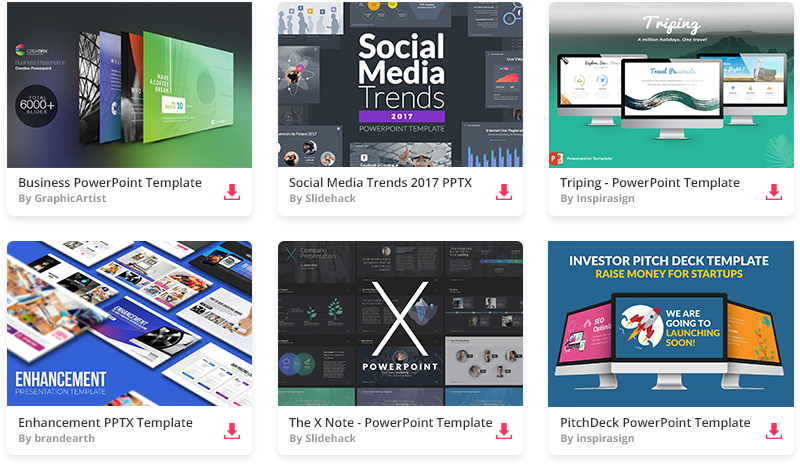 If you are looking for bubble thoughts PowerPoint template, then this Powerpoint is just for you! 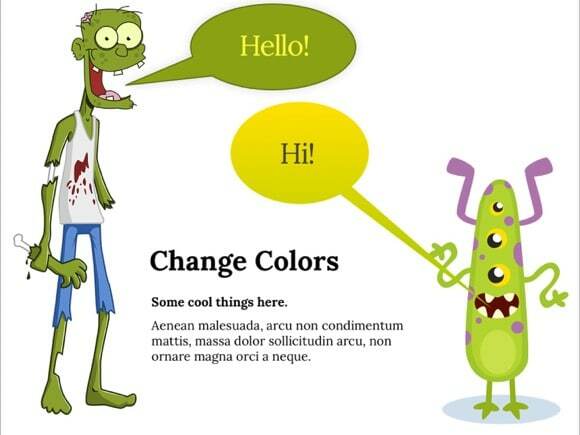 Use these speech bubbles to liven and energize your presentation. No matter what topic you have, with these cartoon dialogue balloons, it will become instantly livelier. 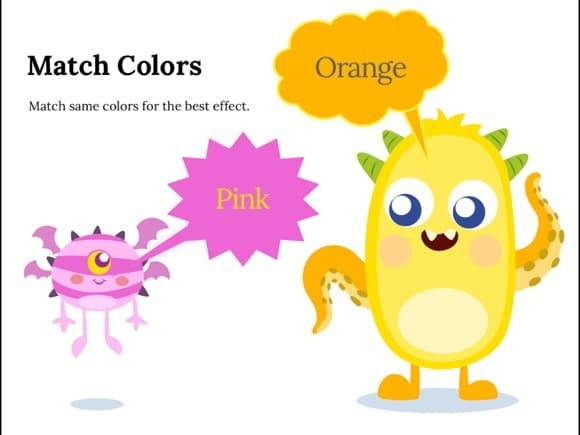 It has 10 separate speech balloons that you can quickly edit and modify. 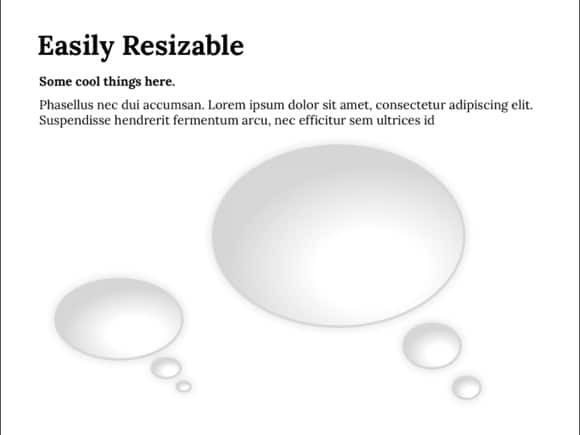 You can modify any objects and shapes easily inside this PPT slide and design your own message balloon. 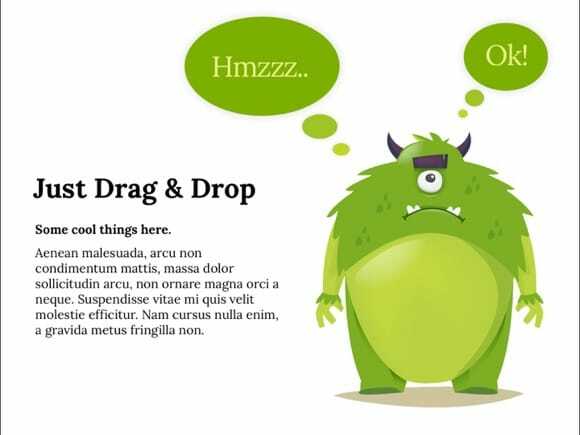 Whenever you want to grab viewers attention, use these wonderful speech bubbles. 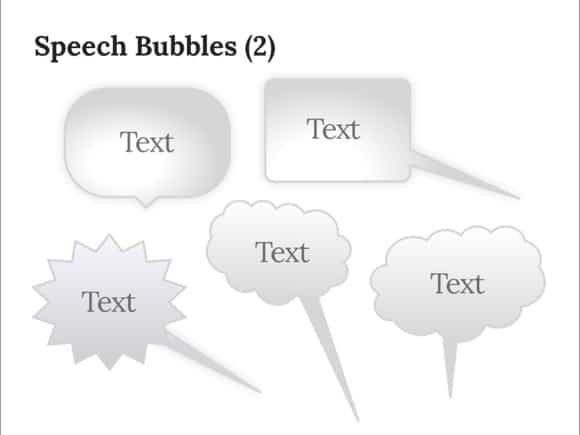 Put your own text inside the bubble, and make as many slides as you want.